Nature lovers beware! In Whisper even the land is alive. 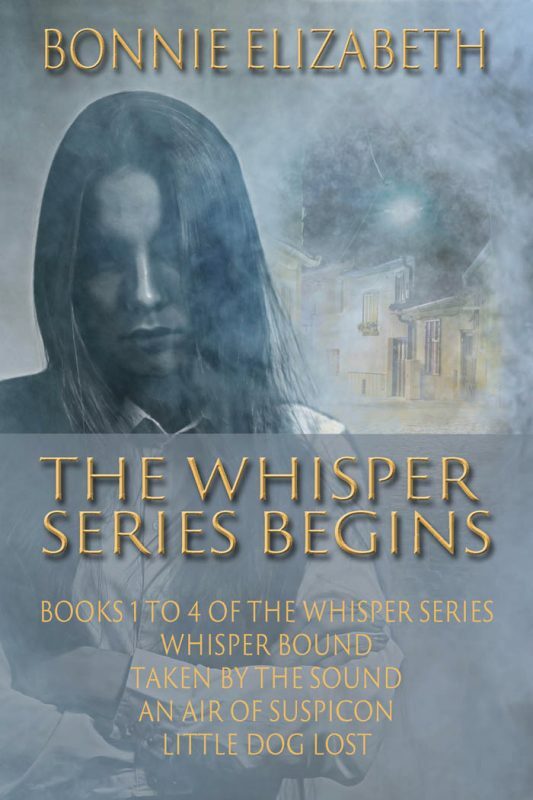 The Whisper Series begins is a four novel introduction to Whisper, WA where mysteries are often more than a little odd. 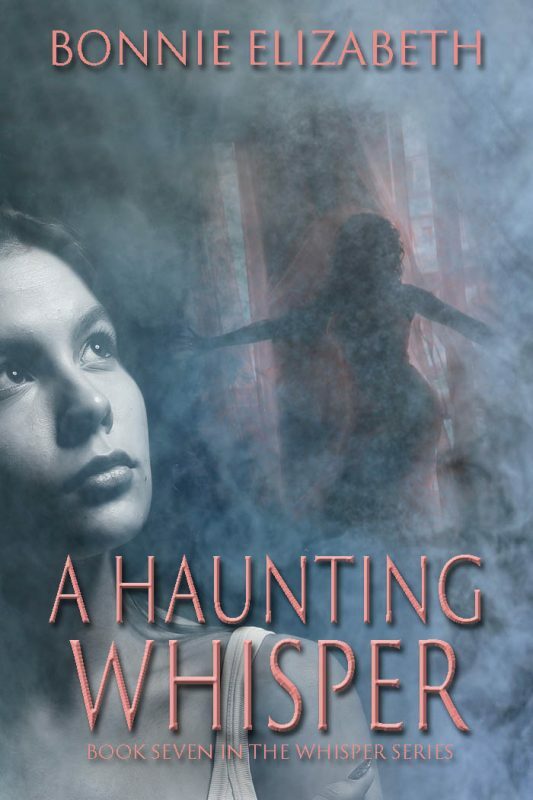 Whisper Bound: Harnessing the power of nature takes on a whole new meaning in Whisper, where nothing is what it seems. 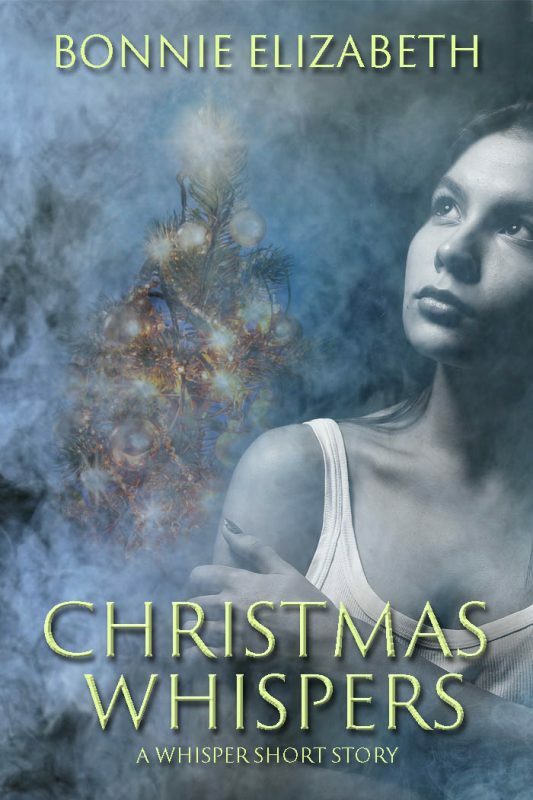 Murder, elemental spirits, telepathic cats and mystery weave together in a captivating contemporary fantasy. 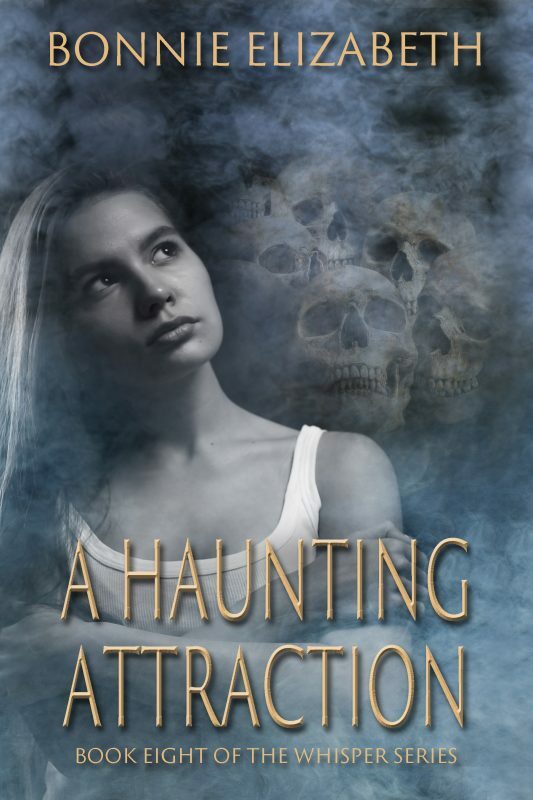 Normal earthquakes don’t usually bother private investigator Meg Barringer. In Whisper, not all residents survive the not-quite-normal quake. Meg investigates the unusual circumstances. Questions lead her to the mysterious and charismatic Peter Eresh, who may be the most unusual Whisper resident of all. 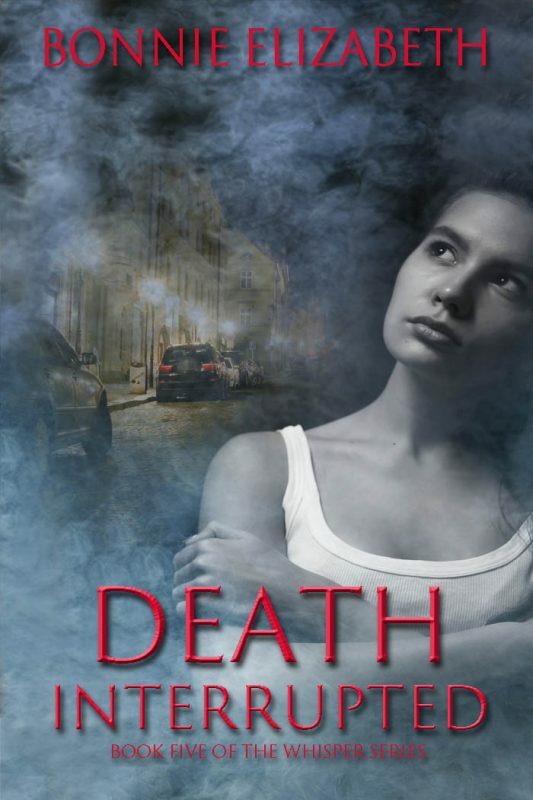 As Meg’s inquiries take her deeper into dangerous territory, she stumbles onto a deadly plot. Will she be the next victim? 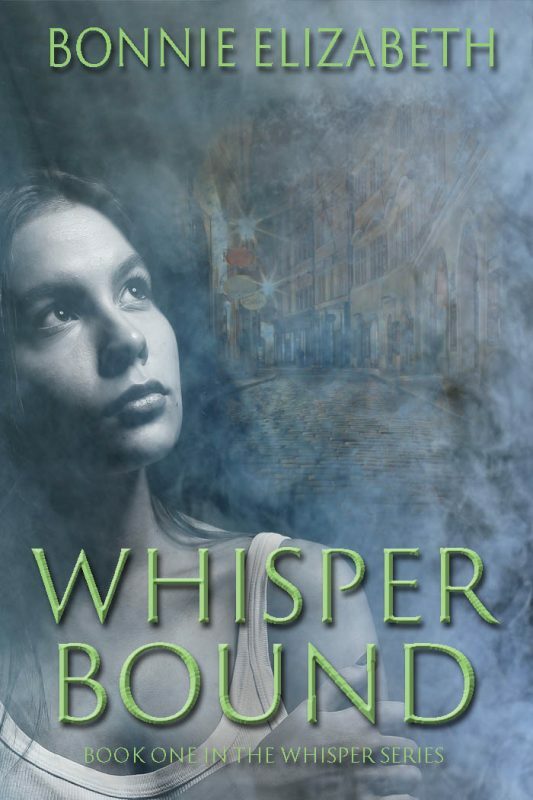 Whisper Bound: the first book in the magical Whisper series. 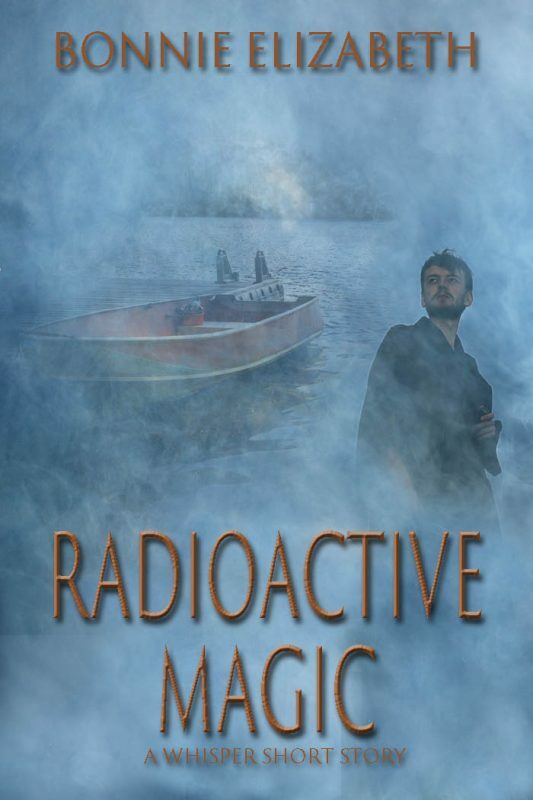 Guaranteed to delight any reader of magical fantasy. Taken by the Sound: Who do you trust when waking on an unfamiliar shore? Meg Barringer wakes up on a deserted beach in the middle of a storm, freezing, shivering, and not sure how she got there. She knows something odd happened. Memories jumble through her mind, confusing her about reality and dream. Hopeful that office partners, Kyle DeCaire and Rain McFarland search for her, Meg drifts off, missing out on Whisper’s resident earth spirit’s attempts to contact her. As Meg fights for every breath, she slowly puts together the sequence of events that led to her washing up on an unfamiliar shore. 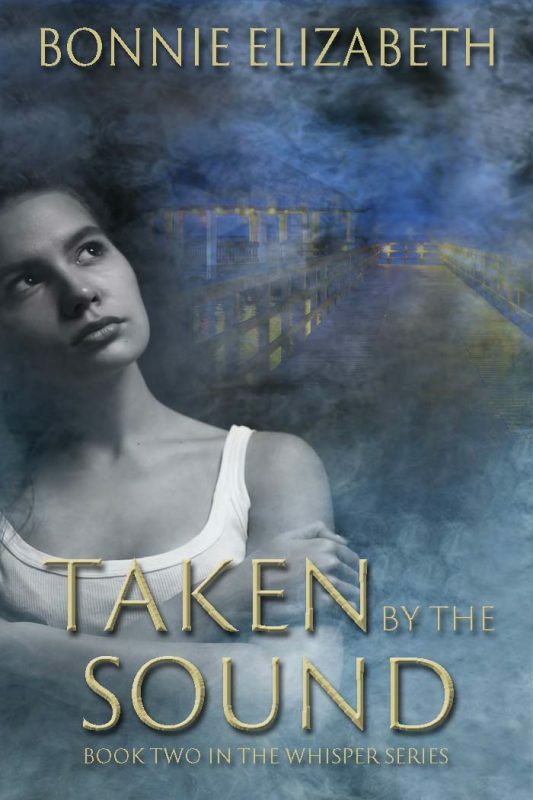 Taken By the Sound is the second not-to-be-missed book in the popular Whisper series. An Air of Suspicion: When archaeologists discover a burial site near Whisper, they find more than bones. 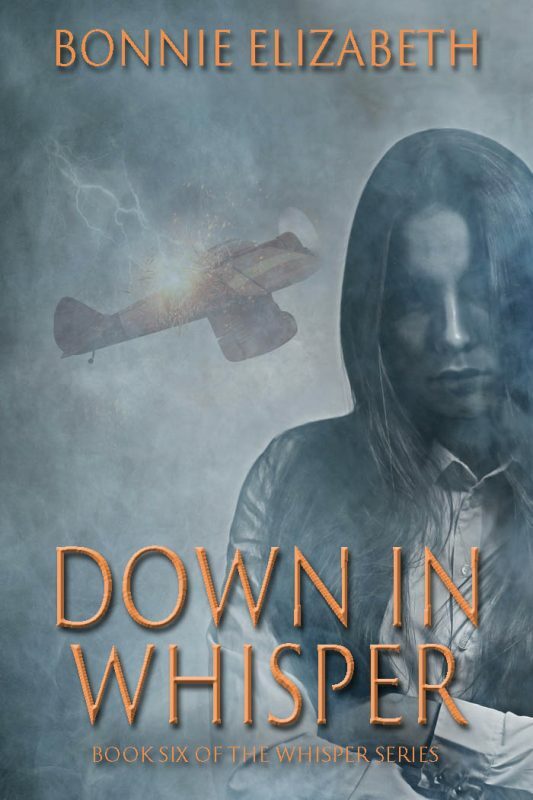 With Meg Barringer still recovering from pneumonia, Rain McFarland runs Barringer and Associates, taking on security for a new archaeological site in New Whisper. Items disappear, frustrating both the archaeologists and the local police. Peter, Whisper’s charismatic earth spirit, hates the archaeologists. Unfortunately, the location prevents him from interfering. 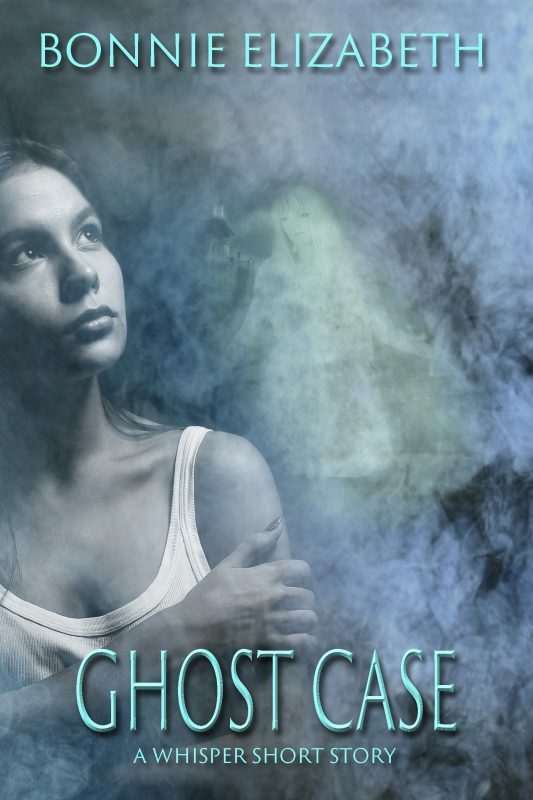 When humans start disappearing as well, Rain and Meg must sleuth out answers. Meg works faster to find the culprit. 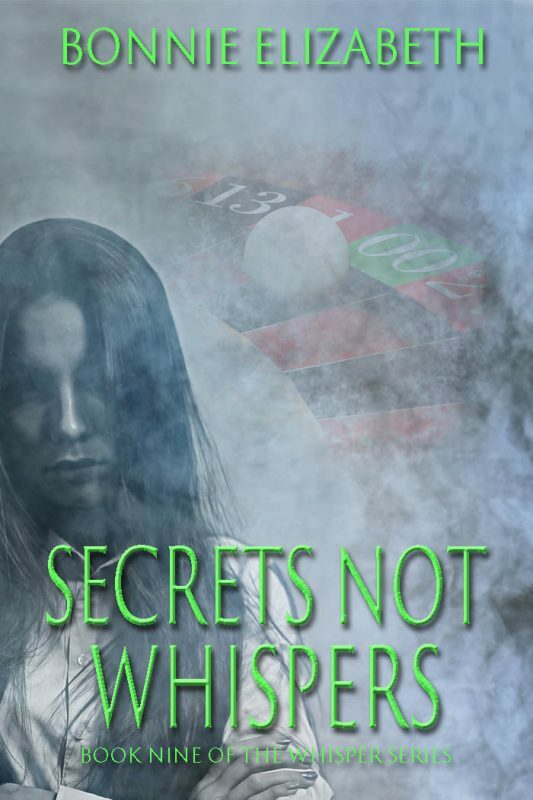 Will she find her answers fast enough to save her sister Amy, who has become caught in the crosshairs of an emotional killer? 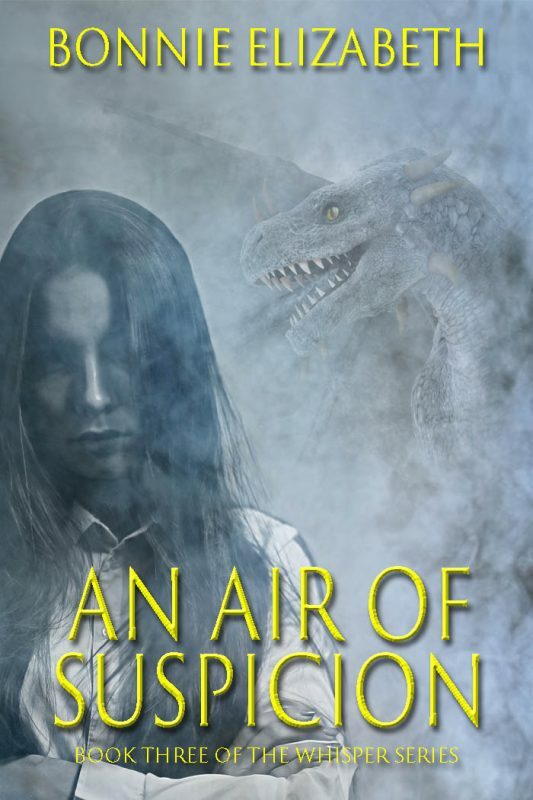 An Air of Suspicion is the third exciting installment in the magical Whisper series. 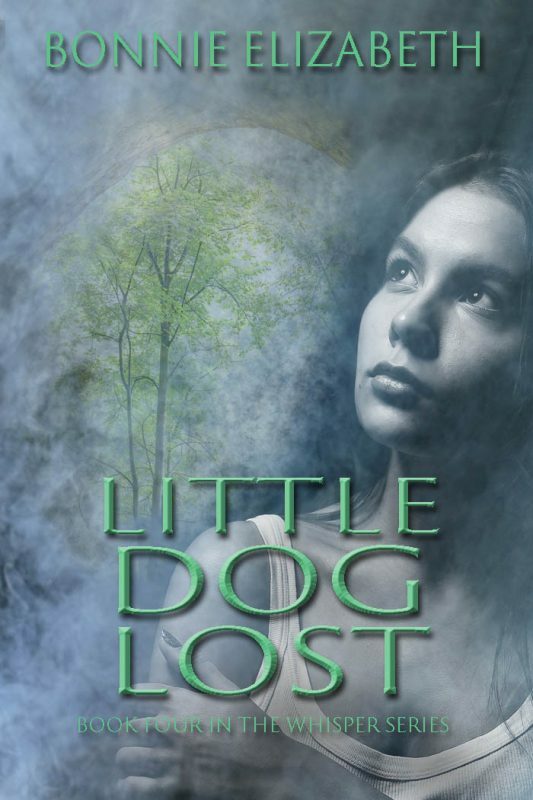 Little Dog Lost: Even the gods hire Barringer and Associates when they need a PI. The goddess Pele shocks Meg Barringer by demanding she find the goddess’ missing dog. Further, she demands that Peter offer assistance. Meg and her office mates scramble to find out what kind of power is involved in kidnapping the dog of a goddess. All leads suggest otherworldly origins. Zari A, Rain’s cat who is not a cat, offers insight into the case. Although Zari A leads them to the thief, time runs out quickly. Will any of them survive the investigation? Little Dog Lost, the fourth Whisper novel, involves a quest from the gods with villains, cats, plenty of suspense, and more romance than Meg is ready for. Don’t miss it.